We celebrate the diversity found in the worlds electrical cupboards. 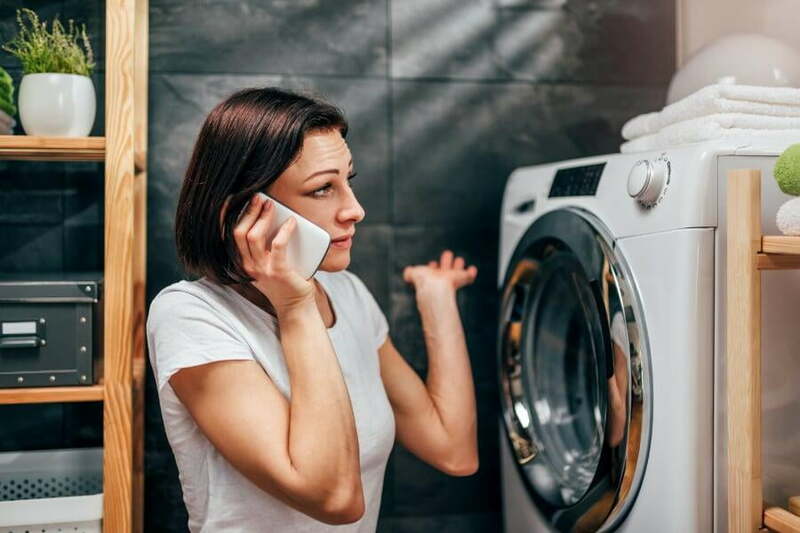 Intelligent technology has left consumers underwhelmed, but smart meters offer tremendous advantages to energy suppliers. 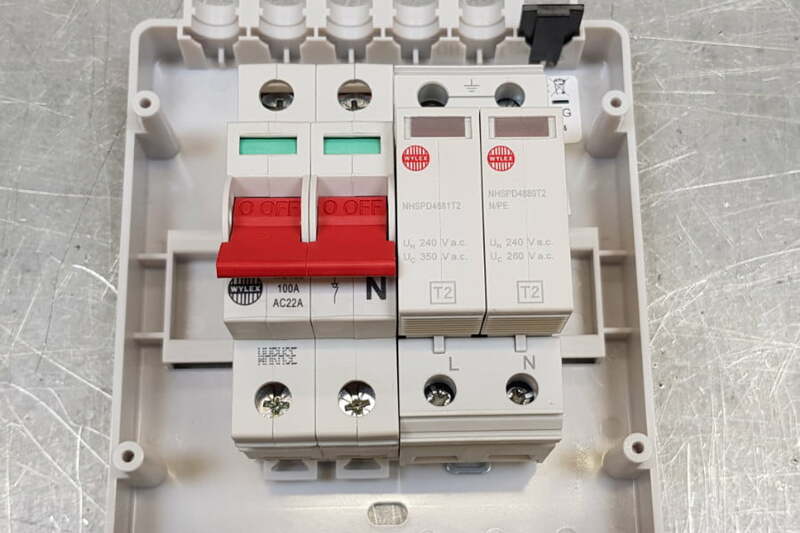 We prise apart a 2 module surge protection device to find out what's inside and how they operate. 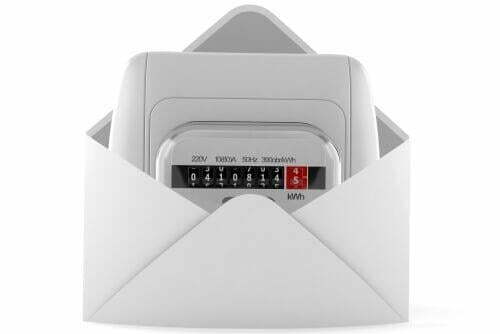 Should you be fitting surge protection devices as standard? 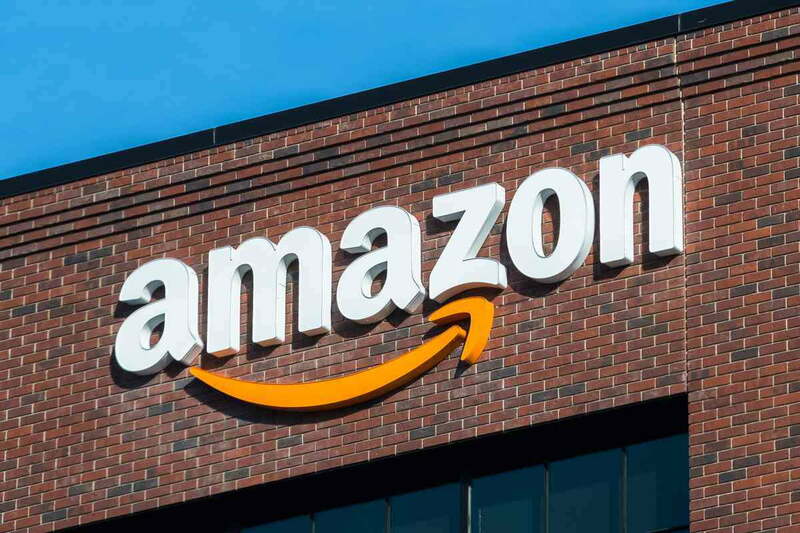 Electricians are key to amazon's ever growing range of services. 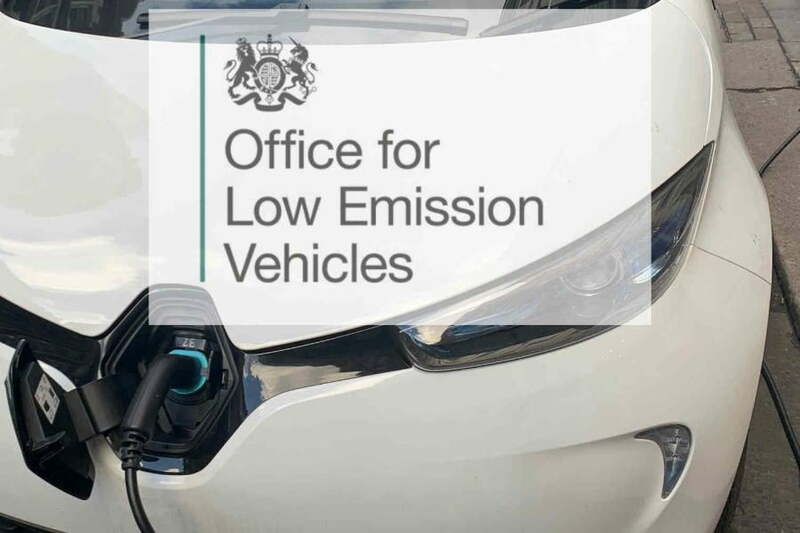 All you need to know about the OLEV grant scheme for electric vehicle chargers. Are EV charge points just expensive outdoor sockets? 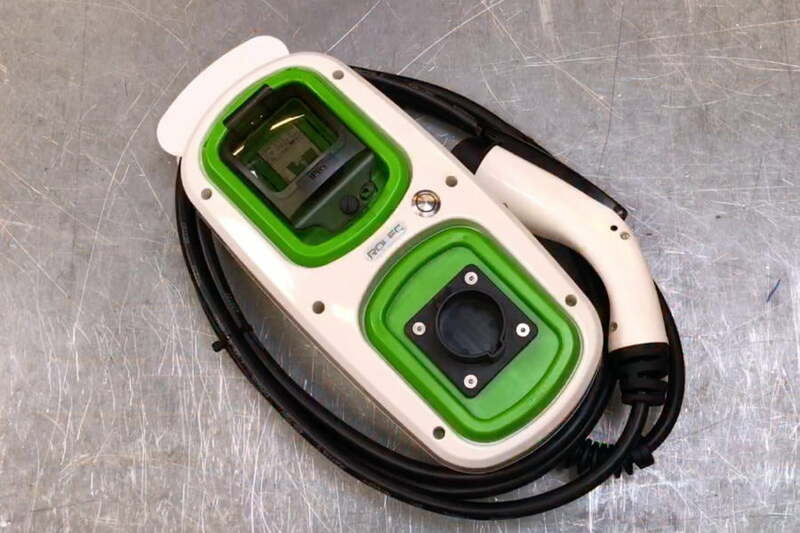 We lift the lid on one of the UK's most popular electric vehicle chargers to find out what's inside. 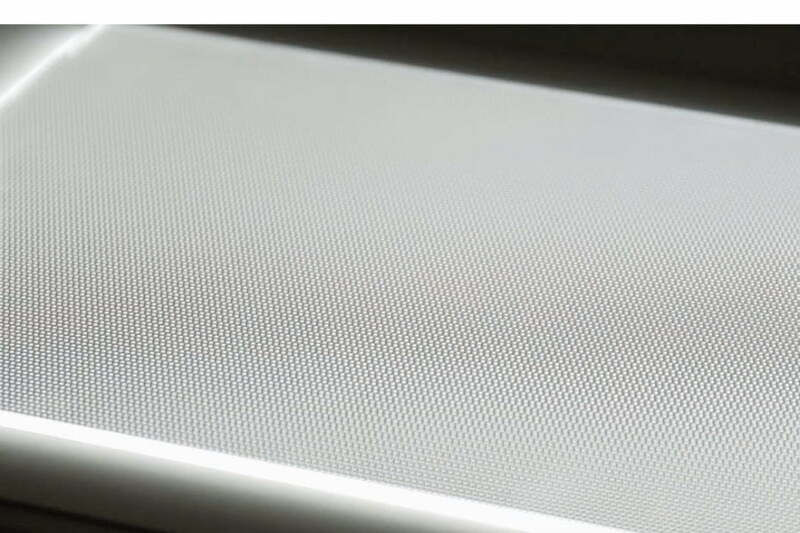 How are LED panels made? Gary and Joe get exclusive access to a manufacturer of illuminated displays to reveal the secrets behind the production of LED panels. 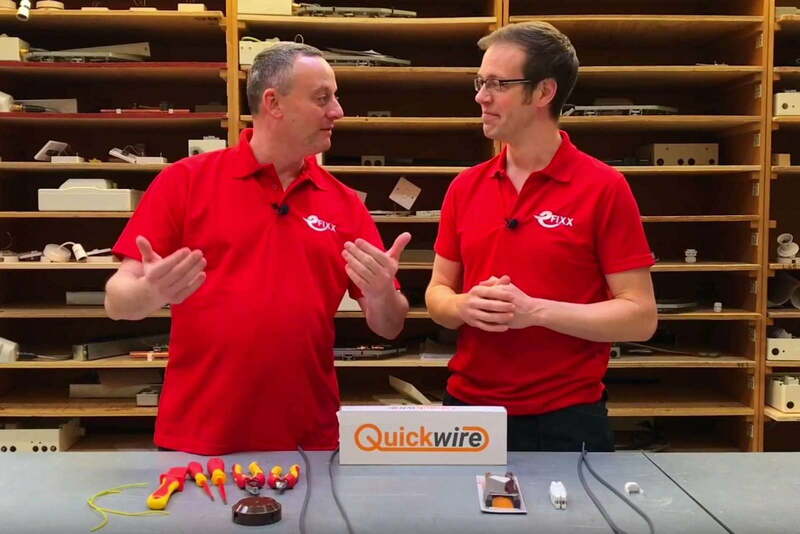 Gary and Joe go head to head in a Quickwire versus junction box challenge. 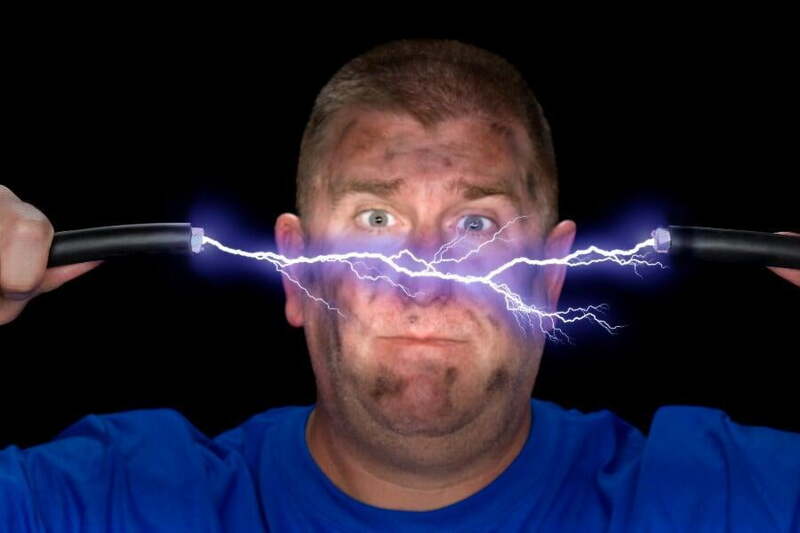 More than seventy per cent the UK's electrical contractors don't have an online presence. 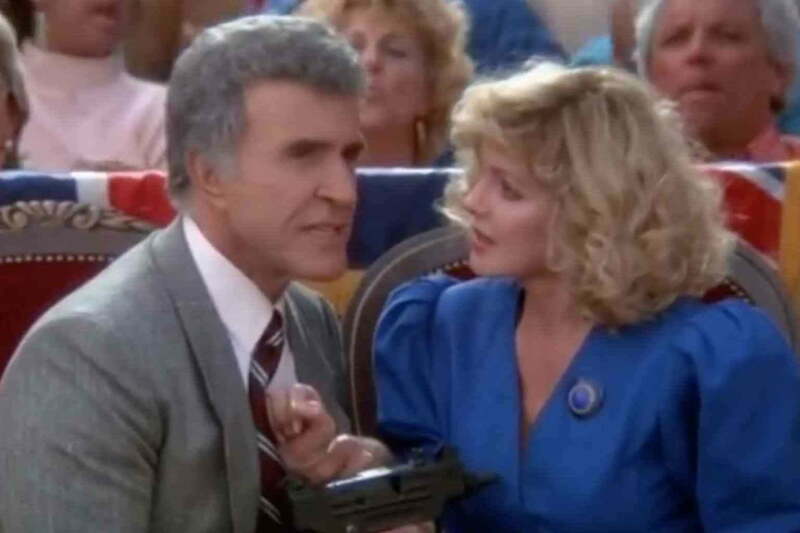 Put the gun away! Our top tips to make sure you get paid on time. Paul Meenan of the e5 Group explores the wild west of USB charging sockets. 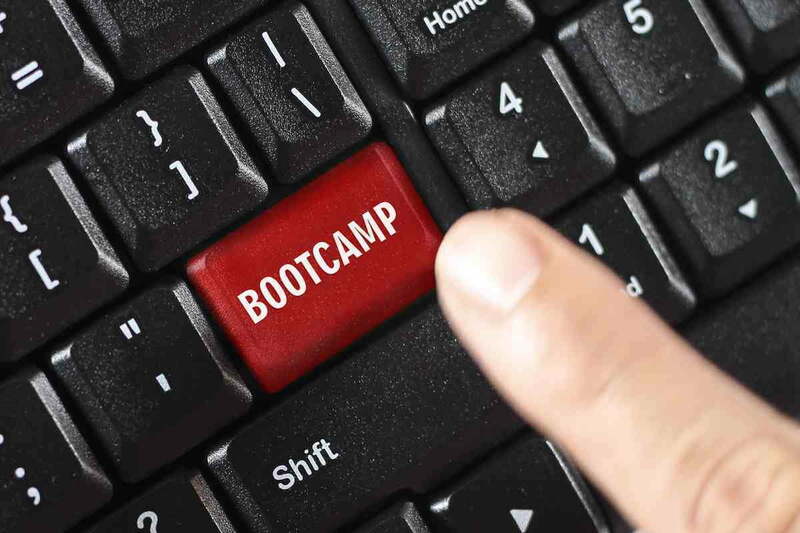 Western Power Distribution, the distribution network operator (DNO) supplying the Midlands, South Wales and the West Country, is the first operator to release a strategy document for Electric Vehicle adoption. The strategy gives some eye-watering numbers for the growth of EV charging and how they intend to cope.